J&J Commercial Services, Inc., holds the key to reducing the high costs of food service equipment repair! 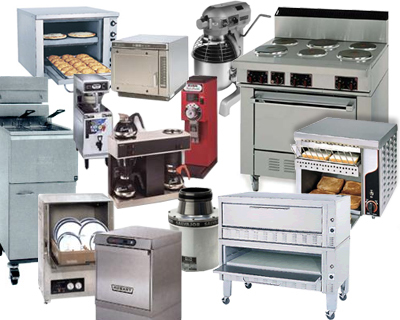 Established in 1975, we pride ourselves on being able to provide nearly any type of commercial food service equipment repair and service that you could need. We're conveniently located in Holliston, MA, and serve the surrounding area. Please take a moment to browse through our site to learn more about our company and what we can do for you. If you have any questions or comments, please feel free to contact us. Even the phone call is free!! !